Working parents don’t have it easy. They have a lot on their plates. Every parent wants what’s best for their child, and it’s hard to trust others with their care. Many parents may worry they’re doing their children a disservice by sending them to a daycare center during the week. Well, it may comfort you to know that there are benefits to having your child in daycare. Children in daycare are exposed to social situations, a structured routine, and opportunities to try new things. These childcare experiences can help children become better communicators, better prepared for school, and more likely to try new things. Here at My Childcare Academy, we are passionate about teaching important values that will benefit children throughout their lives. We emphasize active learning, building relationships, and healthy living. Children learn through play. Their educational experience should be engaging and exciting. At daycare, children are given access to toys and activities they don’t have at home. This challenges them to play and interact in new ways. 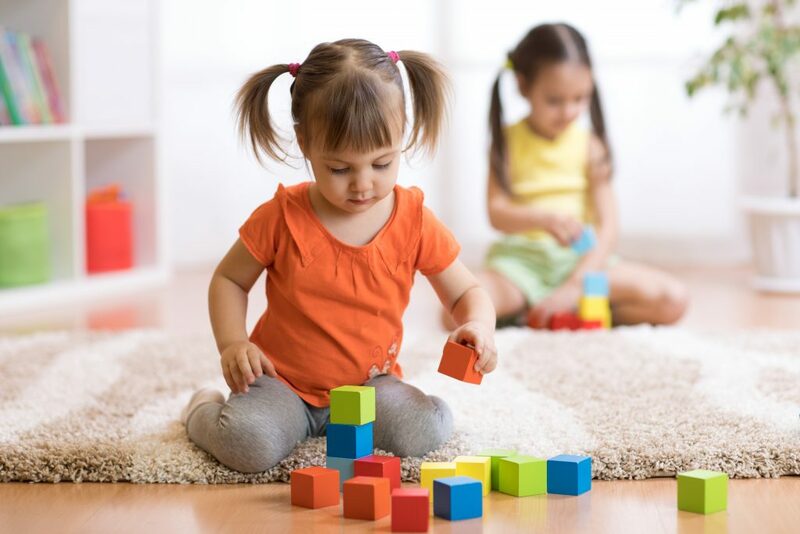 Daycare centers have daily schedules so that children are exposed to new types of activities throughout the day and learn to budget their time. Generally there is dedicated lesson time, play time, art, reading, and outdoor play. Getting children used to routines helps better prepare them for school. In fact, research has shown that children who attend daycare can be more likely to earn a college degree. 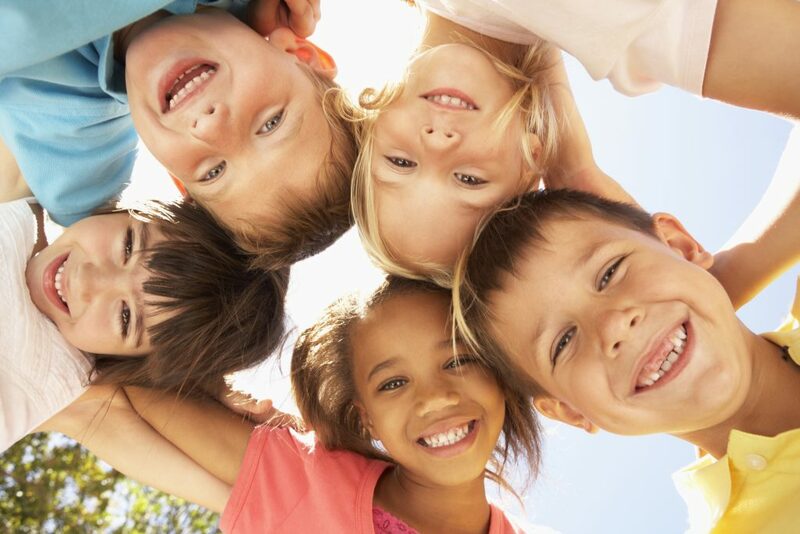 A major benefit to sending your child to a daycare center is the exposure to social interactions. Children learn how to communicate by listening. Being around kids of different ages in childcare settings gives children the opportunity to hear different kinds of conversations. Daycare provides social interactions between children and adults. It’s great for children to practice communicating with peers and adults starting at a young age. A 2013 study showed that children who attended daycare had an improved ability to adjust their communication based on the age of the person they were playing with. Knowing how to communicate with peers of different ages is a valuable life skill. Many parents can relate to the struggle of children being picky eaters. If kids are not being exposed to new foods at home, the chances of them trying new foods are slim. That’s where daycare comes in. Many times, daycare centers serve food and snacks that are different from what children eat at home. Not only are children exposed to new foods, they are also surrounded by peers eating the food. 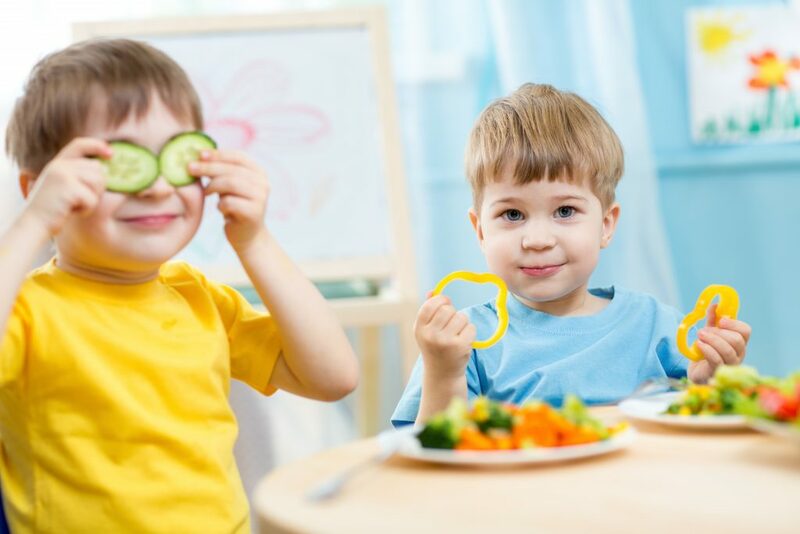 Results of a study showed that children in daycare were more willing to try nutritious foods. The exposure to new food and encouragement to try it is a great healthy habit for children to carry throughout life. Here at My Childcare Academy, everything we do is structured to provide children with opportunities for active learning, building relationships, and healthy living. This is reflected in our curriculum, activities, meals, and core values. Our combination of a loving environment and learning opportunities creates a place for your child to receive the attention they deserve, as well as to be encouraged to participate in group activities. We strive to provide every child with the most well-rounded and inclusive educational experience. Have any questions? Get in touch with us here, or call us at 801-679-0627.